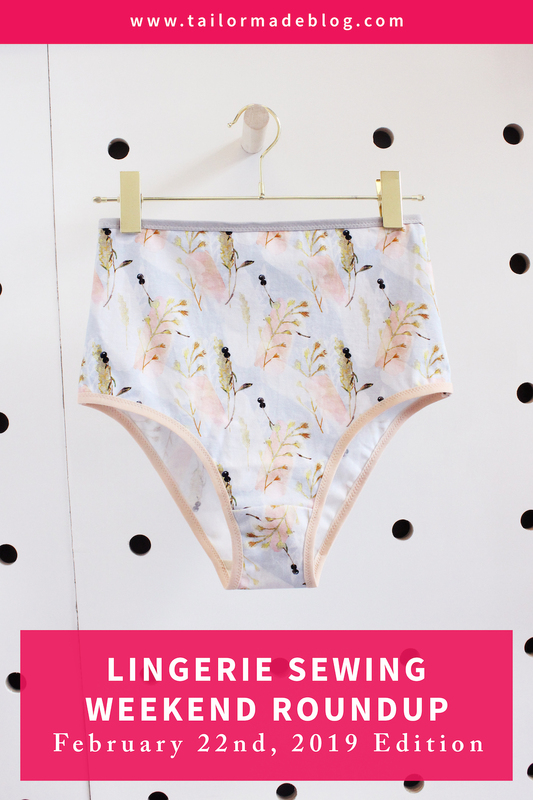 Welcome to the November 17th, 2017 edition of Lingerie Sewing: Weekend Round Up! 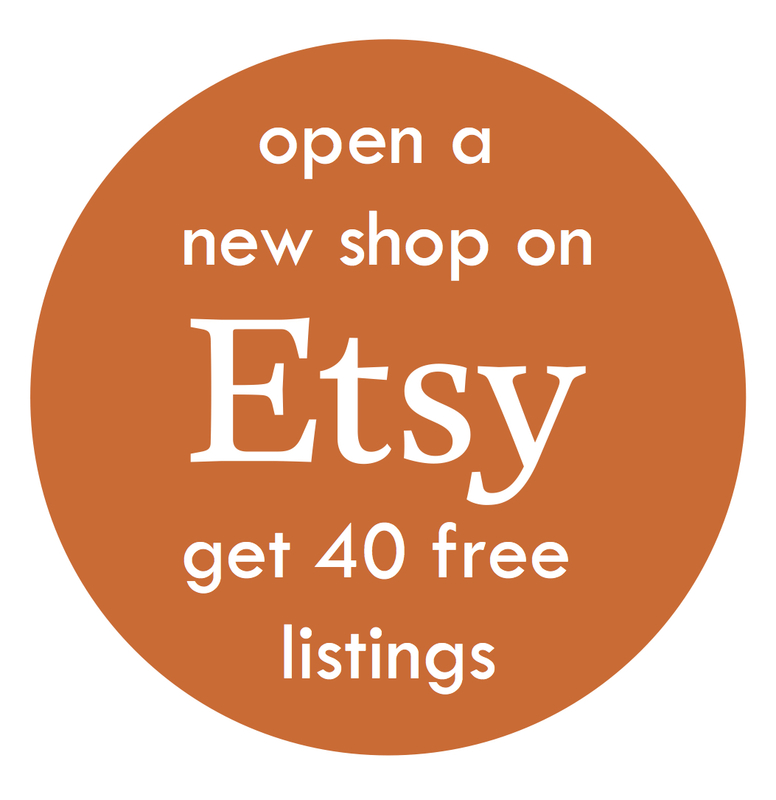 Welcome to the November 10th, 2017 edition of Lingerie Sewing: Weekend Round Up! Welcome to the October 27th, 2017 edition of Lingerie Sewing: Weekend Round Up!